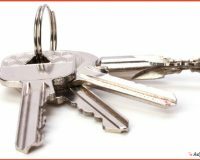 You do not necessarily need to replace a lock just because you are locked out. 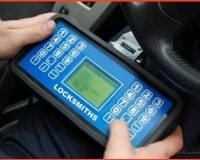 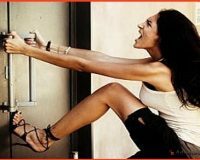 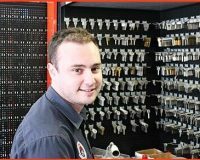 A well-qualified locksmith should have the ability to open almost all doors without needing to replace the entire lock. 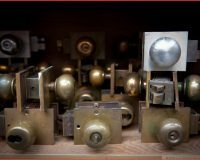 If you switch out the lock, a simple job could turn into an expensive one.